Build towards better traffic and safety outcomes by understanding how average travel times have changed over time across the entire road network. Measure the impact of road improvements, major events, and transit lines. Analyze transportation patterns, and make smart investments on future infrastructure projects. Power breakthrough insights and ideas with open data for all. "We’re excited to be one of Uber's early partners on this new platform. We want to employ as many data sources as possible to mitigate traffic congestion, improve infrastructure, and make our streets safer for every visitor and resident in the nation’s capital." 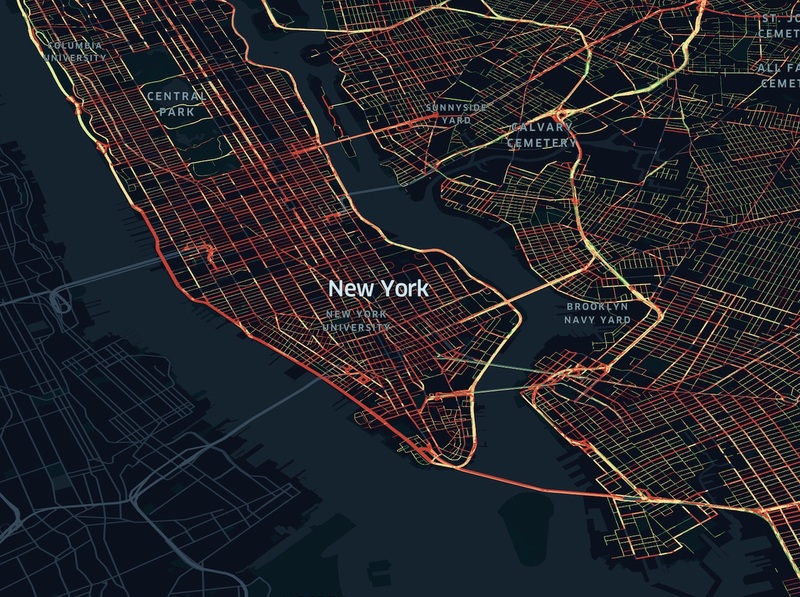 "Mobility data from cities is a key tool in the public policy decision making process, that avoids the need to invest millions in other manual measurement tools. 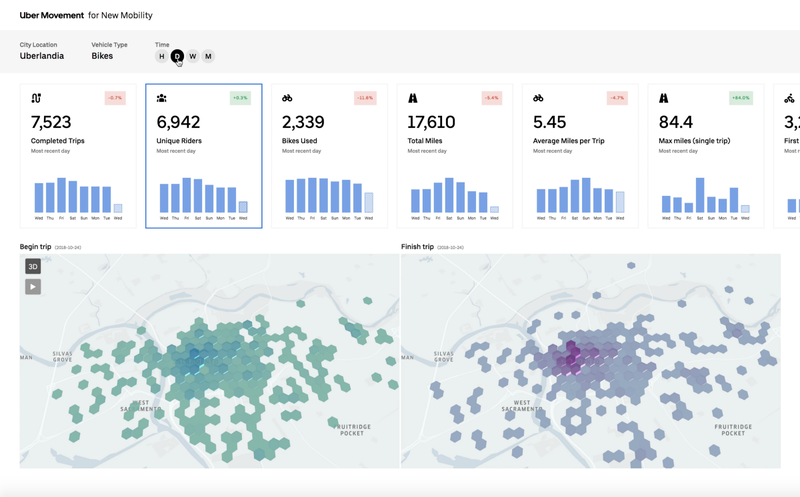 The information provided by the Uber Movement platform about Bogotá is an excellent example of how trip data can be understood and leveraged to make the best decisions around infrastructure and businesses." Over the past six and a half years, we’ve learned a lot about the future of urban mobility and what it means for cities and the people who live in them. We’ve gotten consistent feedback from cities we partner with that access to our aggregated data will inform decisions about how to adapt existing infrastructure and invest in future solutions to make our cities more efficient. We hope Uber Movement can play a role in helping cities grow in a way that works for everyone.